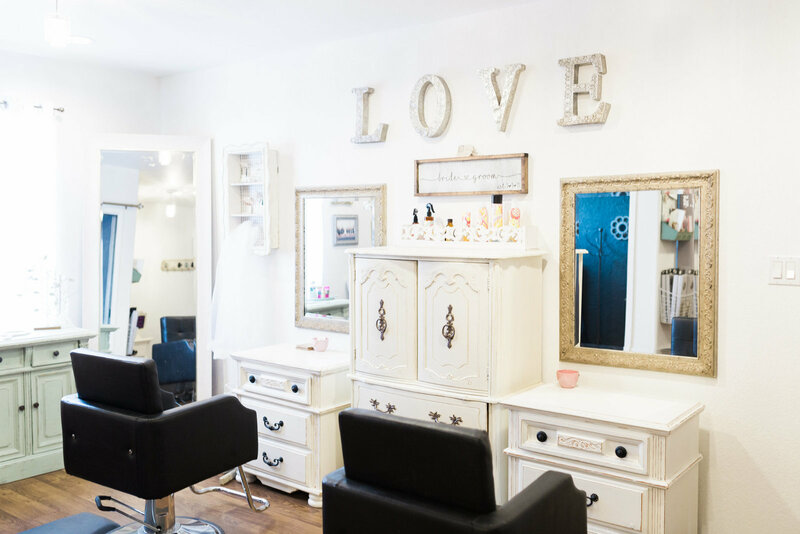 The Boutique and Salon consists of a team of talented artists who have a deep passion for creating beauty in collaboration with our client's vision. We offer a variety of services to help you feel beautiful and pampered. The boutique pedicure manicure includes traditional polish and gel polish. Try out the Norvell spray tanning to give you that flawless summer look all year round. Do you want mermaid hair and gorgeous lashes? The boutique offers a variety of hair extensions including clip-ins and semi-permanent as well as faux mink lashes. Our amazing stylists also specialize in cuts, color and ethnic hair. They also provide on the go services such as blow-outs, hairstyling and makeup for your special events or everyday look! Happiness is a good hair day. Life's not perfect, but your nails can be! A tan is the best accessory for an outfit! Ashlee and I met in 2012 and have been working together ever since. However, our true love affair began in 2016 when we opened our Bridal Boutique and Salon. 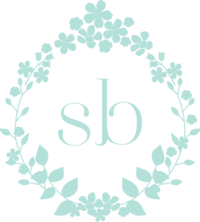 We wanted to create a full service experience for our brides and all of our amazing clients. When you have an special event to attend or the biggest moment of your life, your wedding day, coming up we want you to look beautiful and feel absolutely stunning without having to run around from place to place. Our boutique has everything in one fabulous spot and an experience you will truly love.